My.com and Obsidian Entertainment today rolled out the latest update for the armored vehicle combat MMO Armored Warfare, introducing a number of new elements to the community including new co-operative maps, special Wolf Pack themed vehicles and improvements to the recently introduced replay feature. 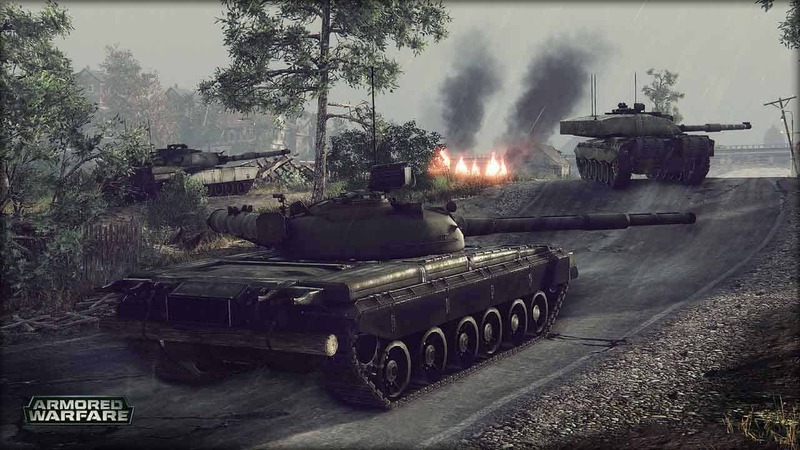 Check out the trailer below as the team highlight the more exciting elements of the latest update for Armored Warfare. The new Wolf Pack vehicles enter the battlefield with a bloodthirsty look with a combination of red stripes on a deep black supporting color with the Wolf Pack emblem. These vehicles are only available for a limited time so snap them up while you can.